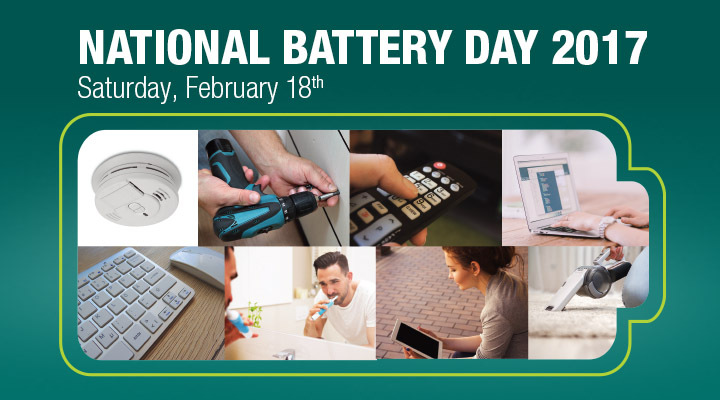 Call2Recycle, Inc. is committed to protecting and preserving the environment through collecting and recycling consumer batteries and cellphones. 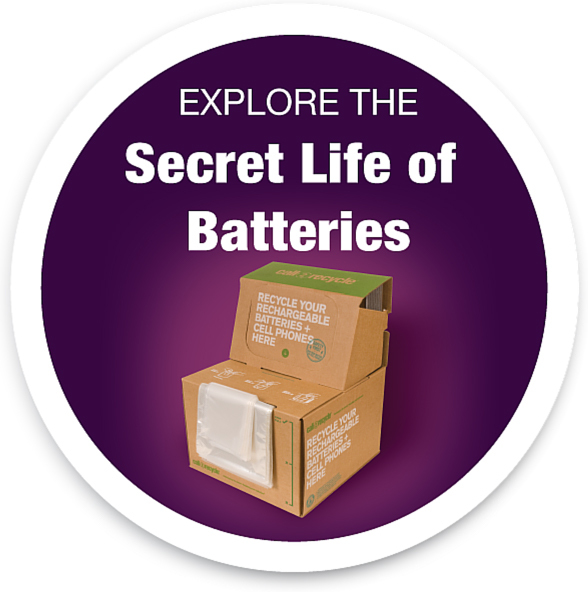 Founded in 1994, the not-for-profit organization works on behalf of stakeholders to provide its battery recycling program to consumers across the U.S. and Canada through almost 30,000 convenient drop-off locations. Visit call2recycle.org. Follow at facebook.com/call2recycle or twitter.com/call2recycle.